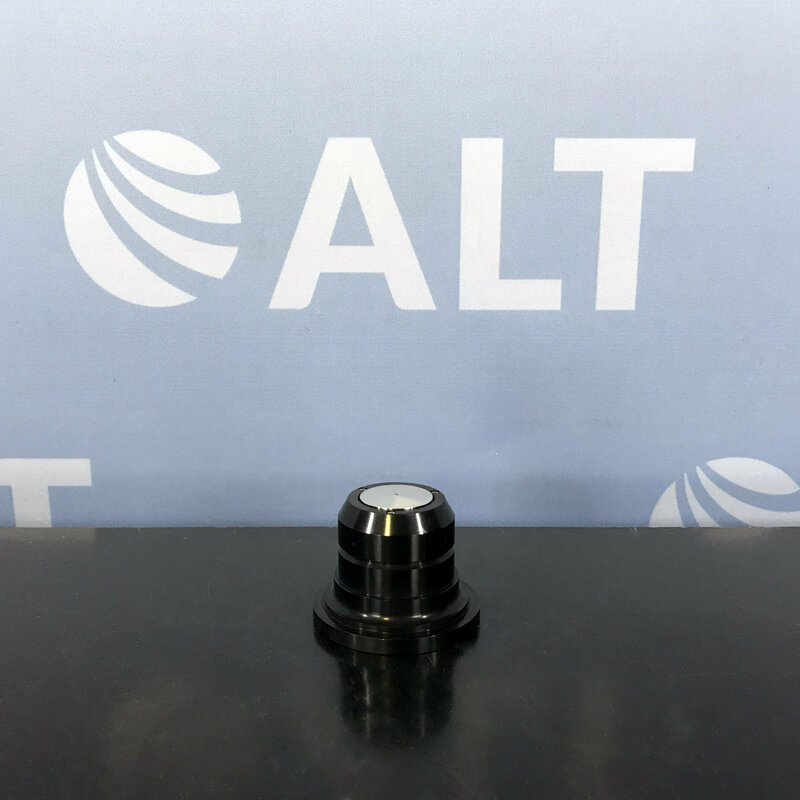 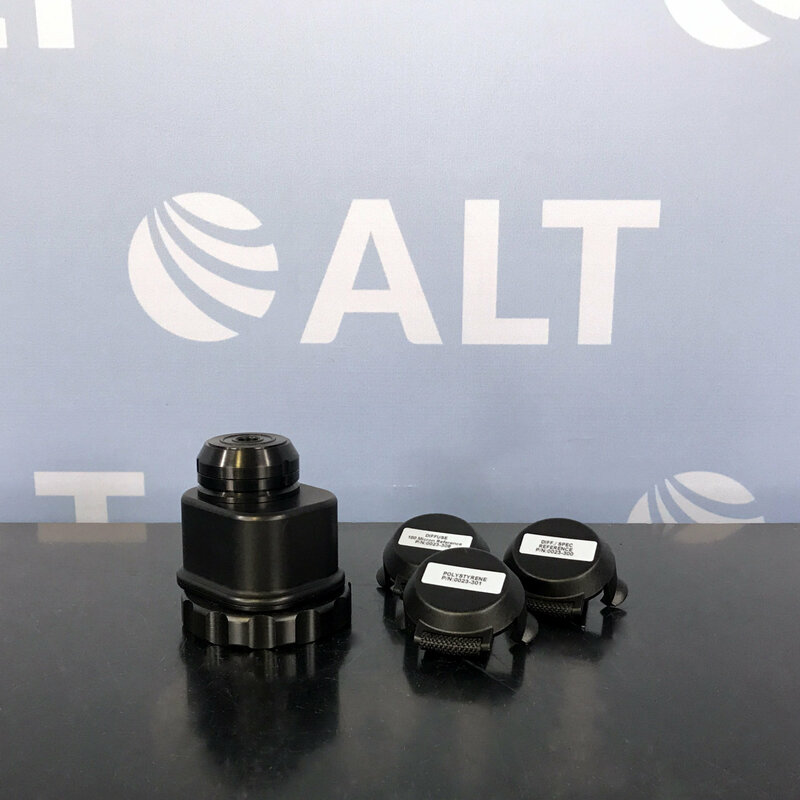 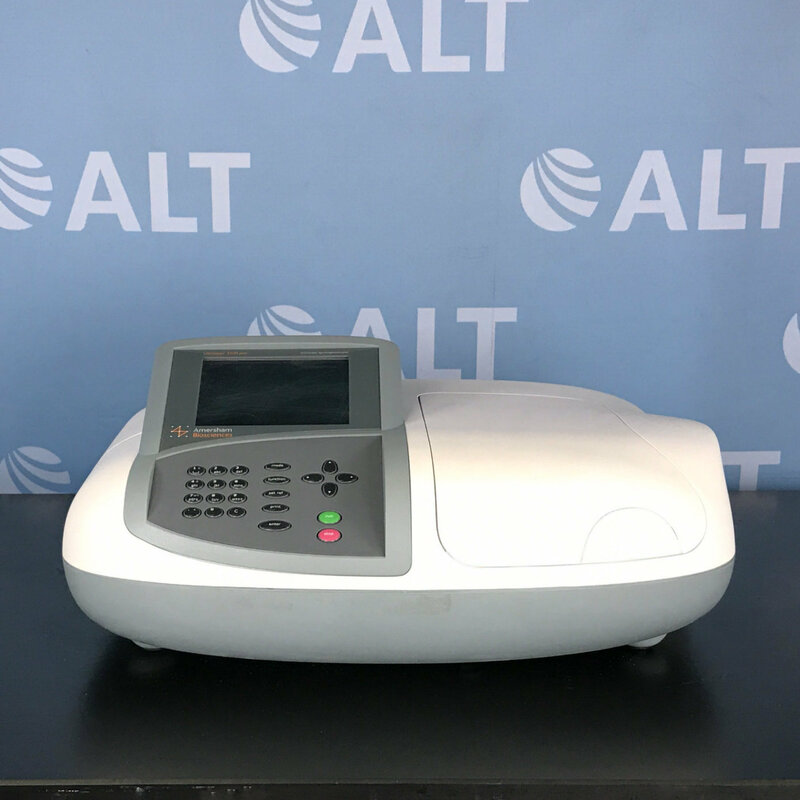 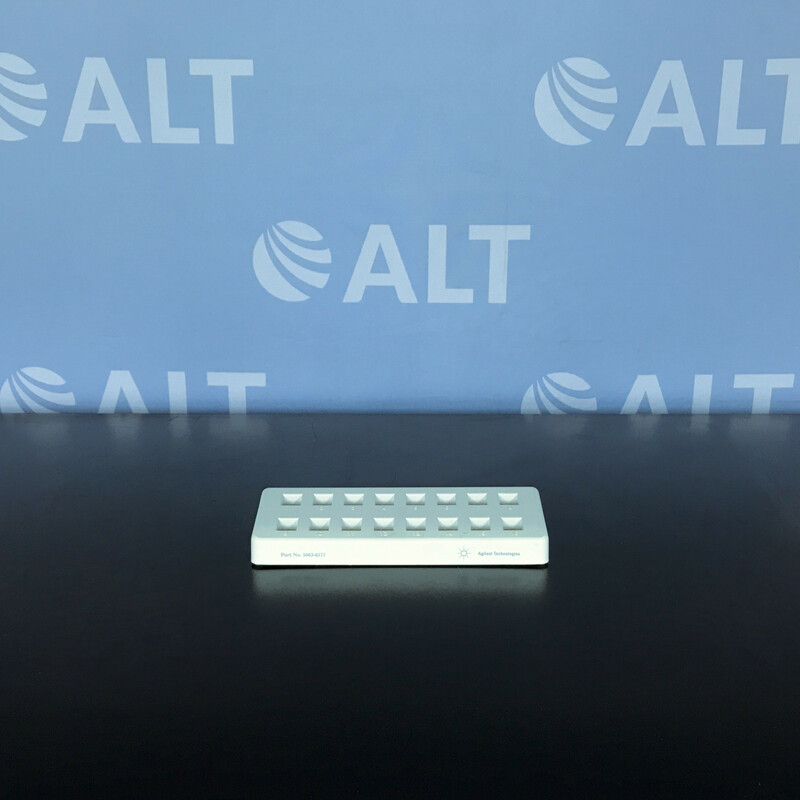 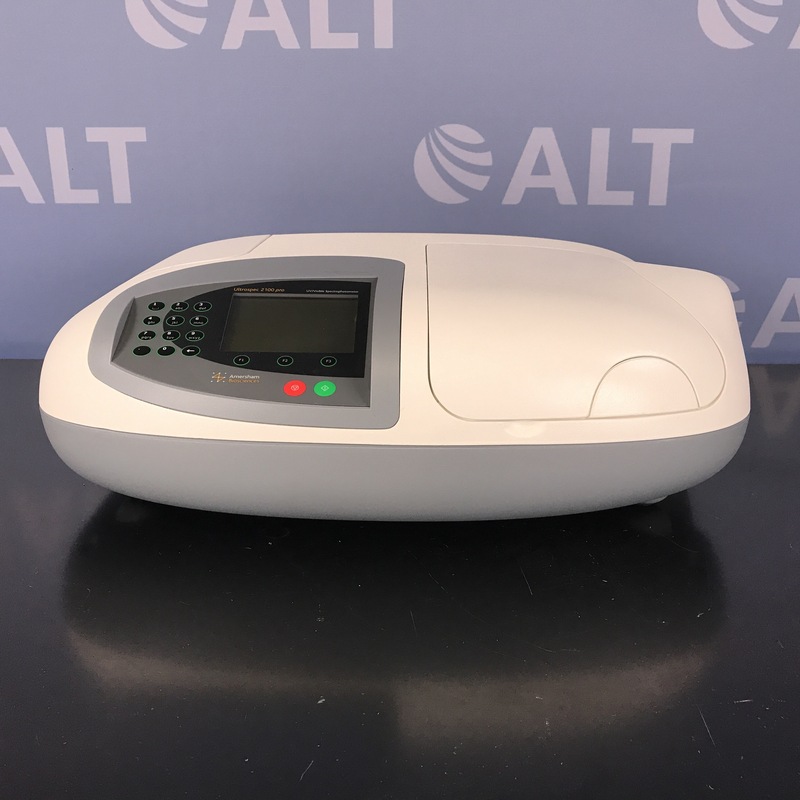 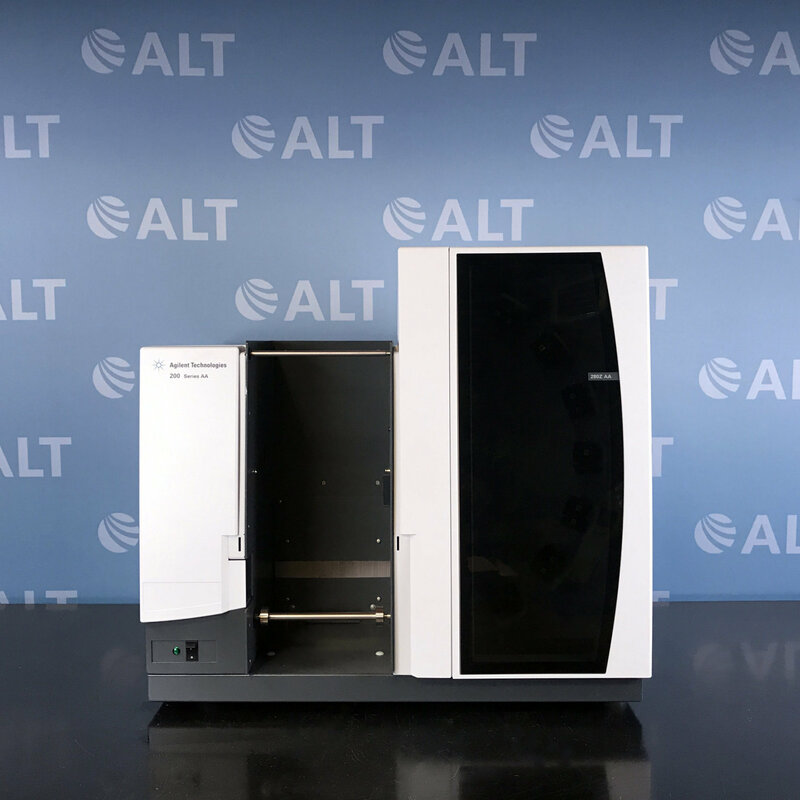 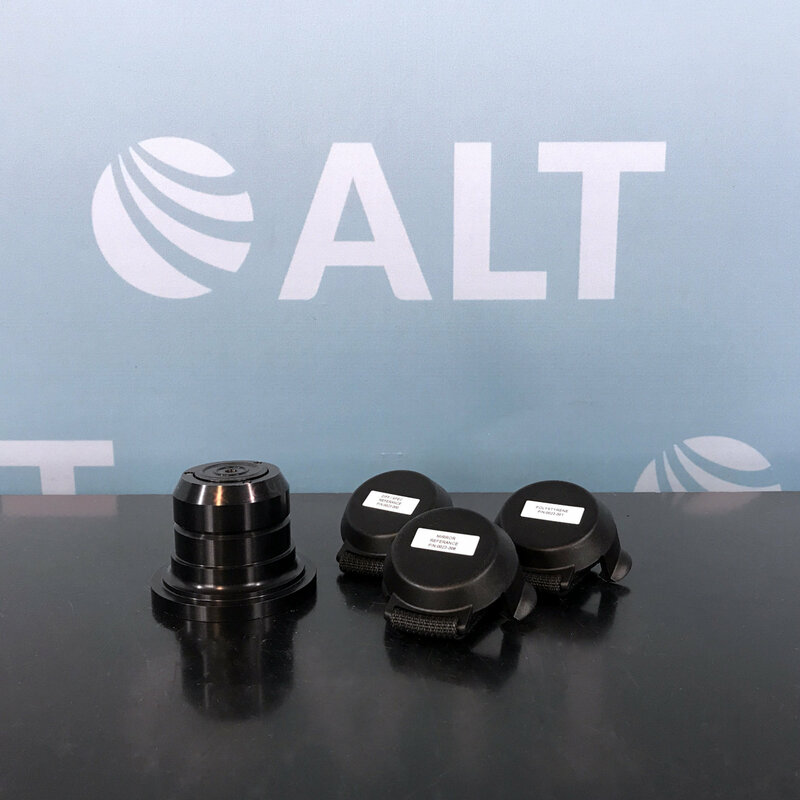 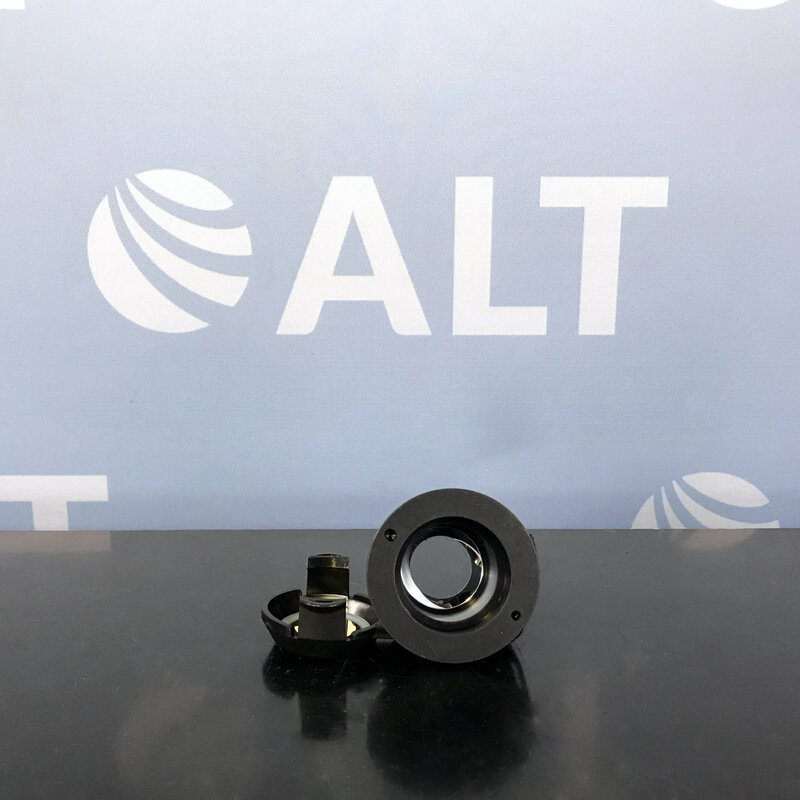 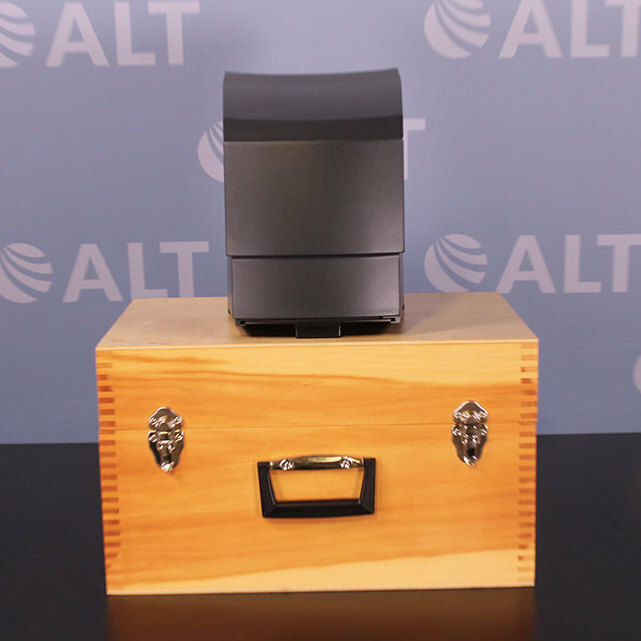 With the largest inventory of used spectroscopy, ALT can accommodate virtually any need your lab requires whether it’s spectrofluorometer, spectrophotometer, transilluminators, atomic absorption and more. 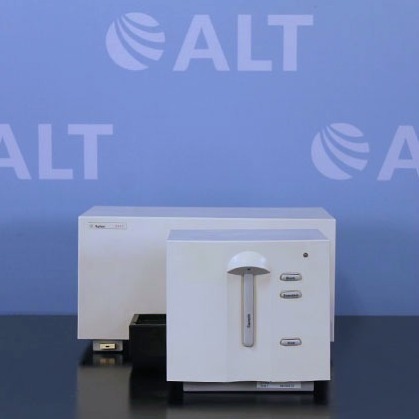 Spectroscopy deals with measurements, production, and interpretation of spectra. 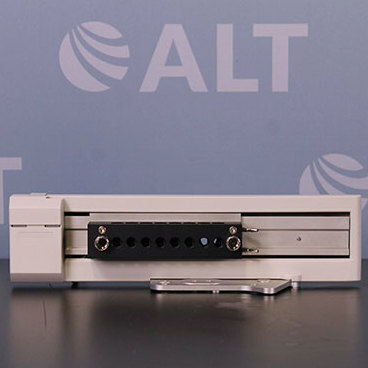 The use of electromagnetic radiation allows the tester to view the samples reaction to the beam of light. 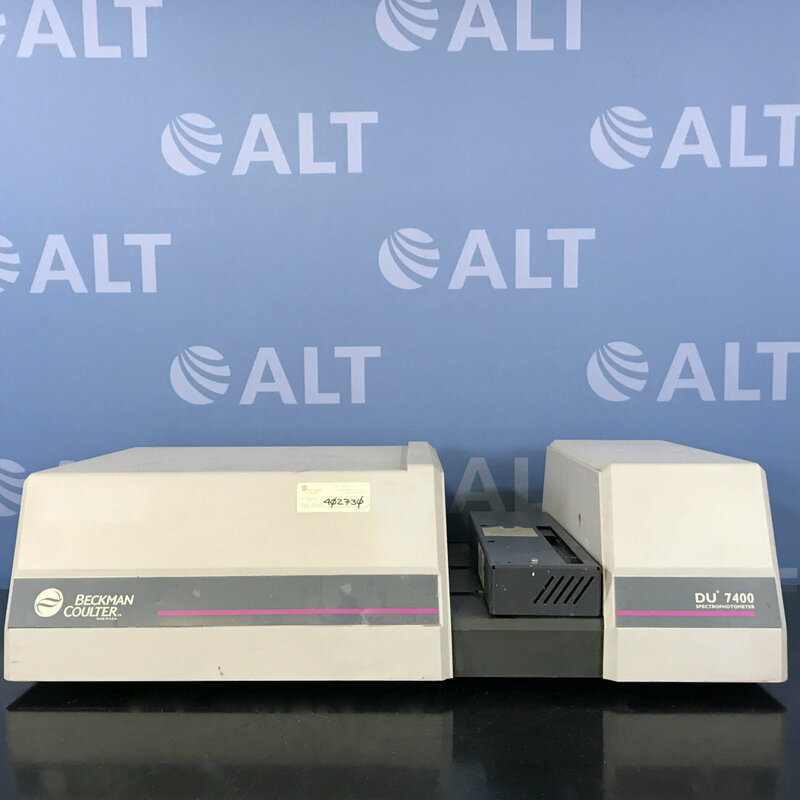 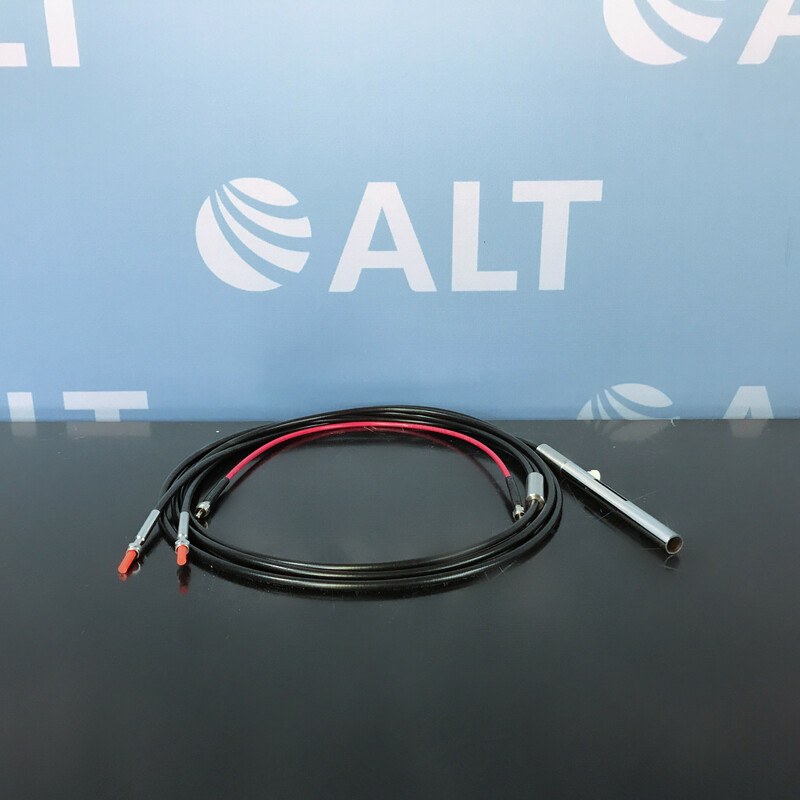 ALT stocks used spectroscopies from leading manufacturers such Agilent, Hewlett Packard, Pharmacia, Beckman Coulter, Scinco, Perkin Elmer, Thermo Fisher, and Varian among others. 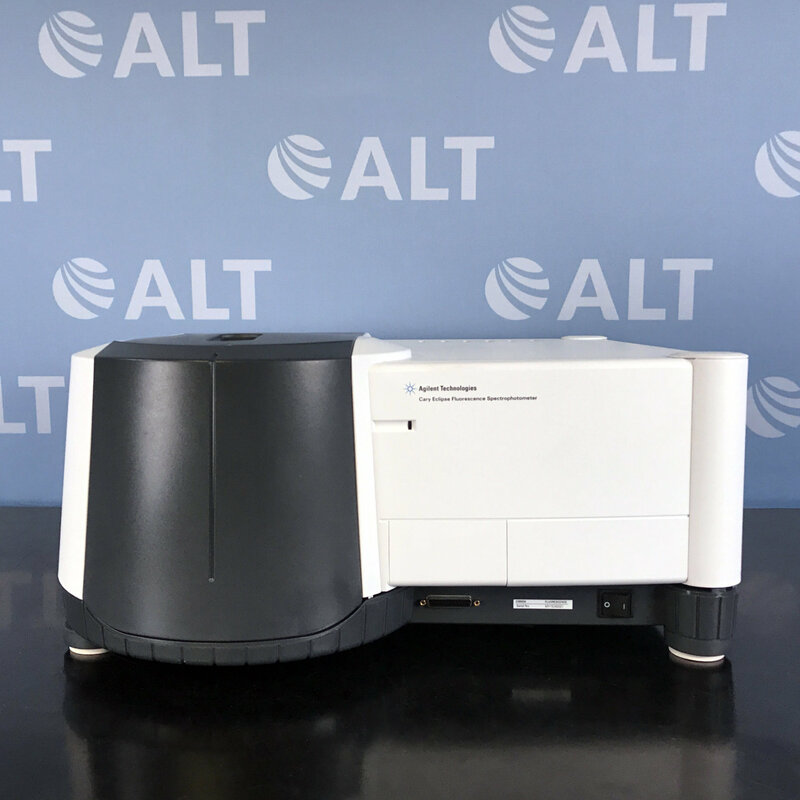 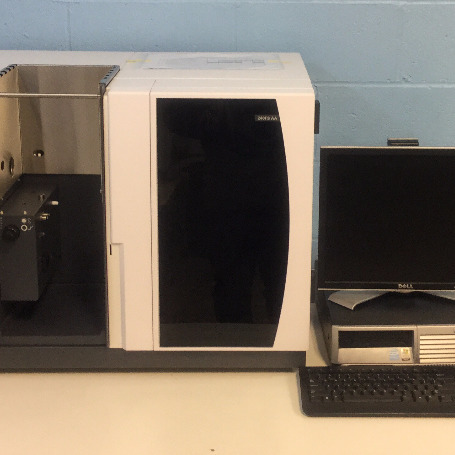 All our used spectroscopy equipment is fully tested, serviced, and supported from our in-house team of experts with our industry leading 90-day warranty and lifetime support.